SrinSoft is proud to be a Development Partner with Autodesk for almost an decade. 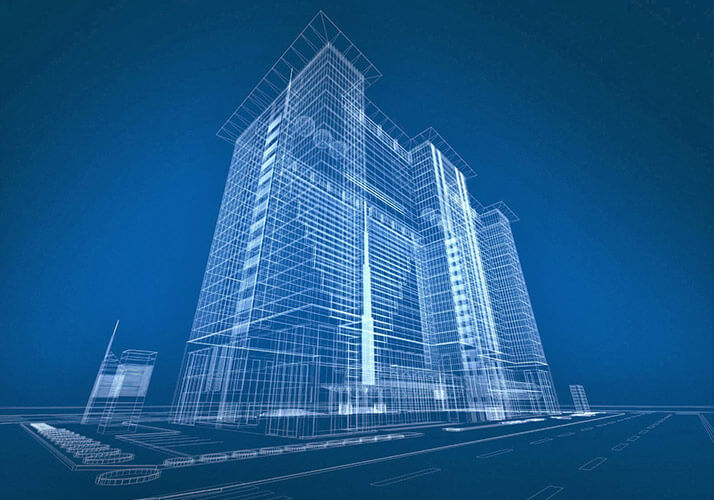 As a Development Partner with Autodesk and expertise in all the Architecture and Mechnaical software’s, SrinSoft offers users with expert services in design, modeling, automation, interoperability and support to help companies realize the full power of design technology, maximize ROI and gain competitive advantage. SrinSoft has strong expertise in Autodesk products like AutoCAD, Revit, NavisWorks, Inventor, Forge, BIM360, Fusion360, C3D and many more. All our locations are supported by a vast pool of engineering resources focused on developing real-life business solutions for the clients. Our engineering teams seamlessly integrate into our client's in-house engineering / product development team & environment and act as a virtual extension of their engineering enterprise.